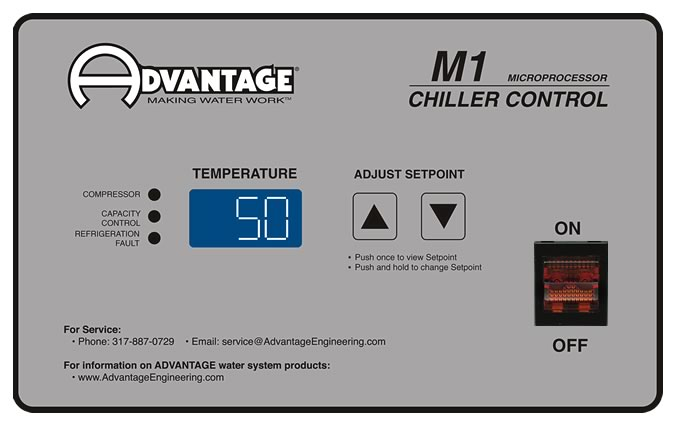 Water-Cooled chillers use plant water supplies to dissipate the heat from the refrigeration system. 2. Tons capacity at 12,000 BTU/ton per hour @ 50°F LWT @ " 105"°F condensing temperature. Capacities may be +/- 5% as reserved by the compressor manufacturer. Operating at temperatures below 50° will reduce chiller capacity. The minimum recommended operating temperature when no glycol is used is 48°F. 3. City water requirements based on 60°F water supply at 20 PSI differential with a clean condenser. 4. Tower water requirements based on 85°F water supply at 20 PSI differential with a clean condenser. 5. 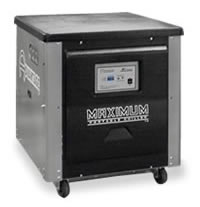 Full load amps are higher than run load amps and must be used for sizing disconnects and supply wiring.